Angie Boissevain has practiced Zen in the tradition of Kobun Chino Roshi for more than 30 years in the San Francisco Bay Area, and for a long time, taught in many Sanghas farther afield. 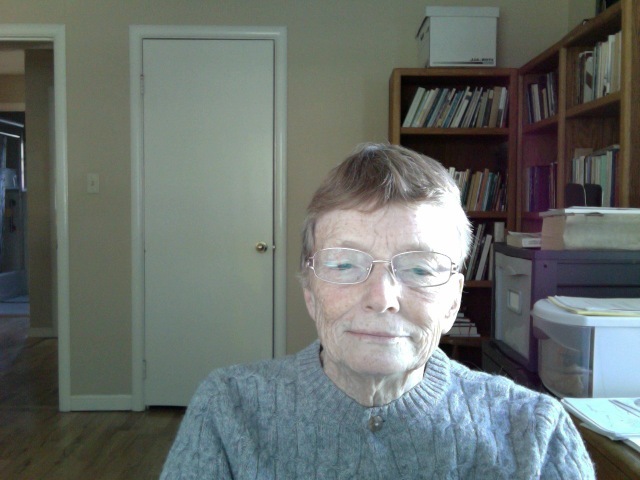 Now semi-retired, her focus is on Floating Zendo, meeting in San Jose on Tuesday evenings, and on occasional meetings on Skype. She has 3 sons, and is a published poet.